Al Shurtah Police (IBL) strengthened their roster with addition of 28-year old former international shooting guard Ahmed Al-Nasrawi (187-89). It is actually his comeback to Baghdad as he has played here before. 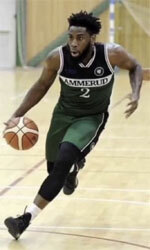 Al-Nasrawi has played for the last two years at Al Kahraba in the IBL. 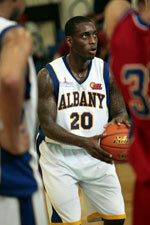 Great season indeed as he was voted to Asia-Basket.com All-Iraqi League Honorable Mention. Among other achievements he won Iraqi League championship title in 2015. Al-Nasrawi received also Asia-Basket.com Iraqi League All-Domestic Players Team award back in 2015. He played at the WABA Club Championships two years ago. Al-Nasrawi has played previously for two other teams: Duhok and Nift Al-Janoub.